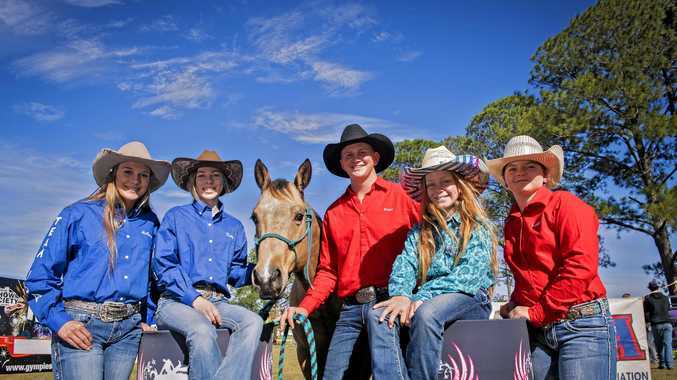 SIX young riders representing three different countries will vie for the International under-18 Barrel Racing crown in a brand new event at the returning Gympie Show. 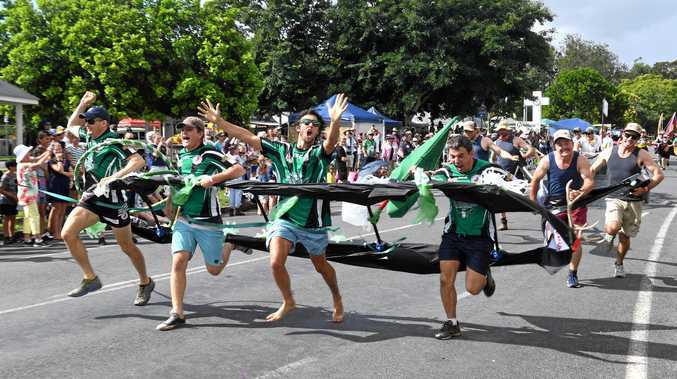 The competitors, aged between 10 and 17 and hailing from Australia, New Zealand and the United States, received invitations to participate at the show after showing off their prodigious talents at previous international events. Each rider's two fastest times recorded over the three show days will count toward the overall result, but they must navigate the three-barrel course on board horses they have no previous riding experience with. Competition co-organiser Kerrie Carlson said the young stars will have little time to bond with the horses before taking their mounts. 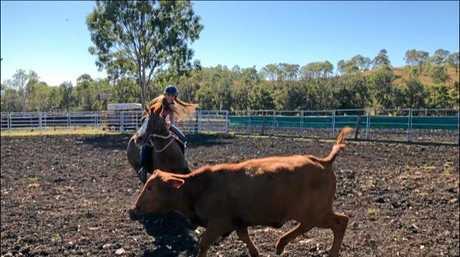 "The ruling is they ride horses they've never ridden before, they're not allowed to practise on the horses, and they have two minutes before the event to get on the horses and run the racing pattern," Ms Carlson said. "It will be an unfamiliar horse for all of them, and they'll have a different horse every time. "There'll be a draw done tonight (Wednesday) so they know which horse they'll be on at each event. It runs over three nights, from Round 1 on Thursday to the finals on Saturday. "If they draw the same horse we put the horse back in and draw again. "They're not allowed to ride them (before the event) ... all they can do is walk them, feed them, pat them and love them. It's all their job. "They're under-18's but they can definitely still ride. "All the competitors can ride and ride well, they've won titles, so it'll be good competition." The mother of 11-year-old competitor Emi, Ms Carlson said securing clearance for the event had been a long-term but rewarding process, and had presented the opportunity to add an international flavour to the show. "It's been a lot of organising but we're very excited for this event and we hope to continue next year. "We put it to the show society that we can have this as something new, bring internationals into the area and ... experience a bit of Australia. 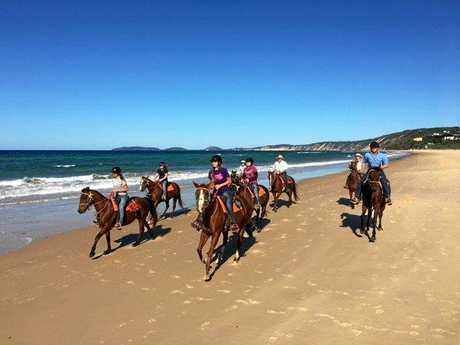 "They went out to Rod Cotter's at Widgee and did some horse work with them and absolutely loved it ... and then they went down to Rainbow Beach Horse Rides and had a wonderful experience at that piece of paradise." A barrel-racer since she was 8, Emi said she was "excited" for another opportunity to follow her passion. Fellow competitor and Michigan native Kaily Sooy, 17, said she was feeling an adrenaline rush ahead of today's first round. "There's mostly excitement, there's a real big opportunity to come here and race and I'm pretty excited to do it," she said. "I don't really have a specific aim, I'm really happy to be a part of it. It would be a dream to win, but the experience alone is amazing."